The 50th anniversary Woodstock Festival will proceed with one less group than the original lineup portrayed. 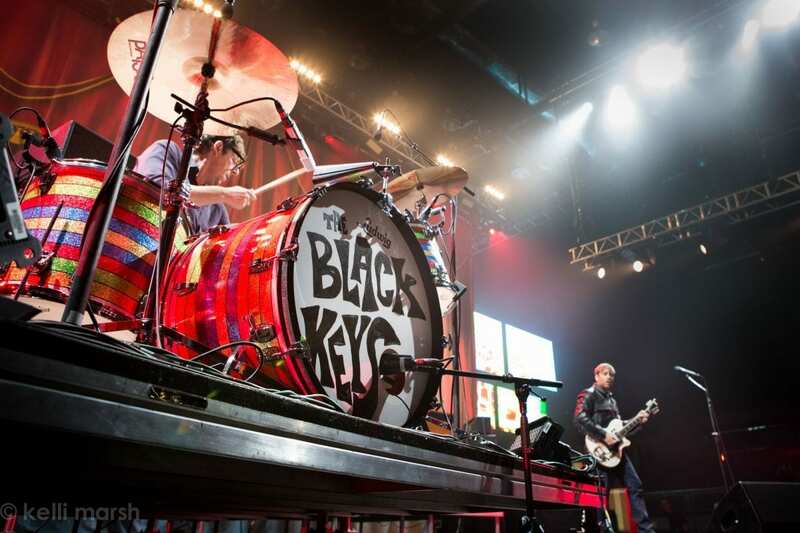 The Black Keys, scheduled to conclude Saturday, August 17 on The Love Stage, have dropped out of the festival due to unexplained scheduling conflicts. The group promptly issued an apology statement regarding their absence in order to inform fans prior to ticket release. 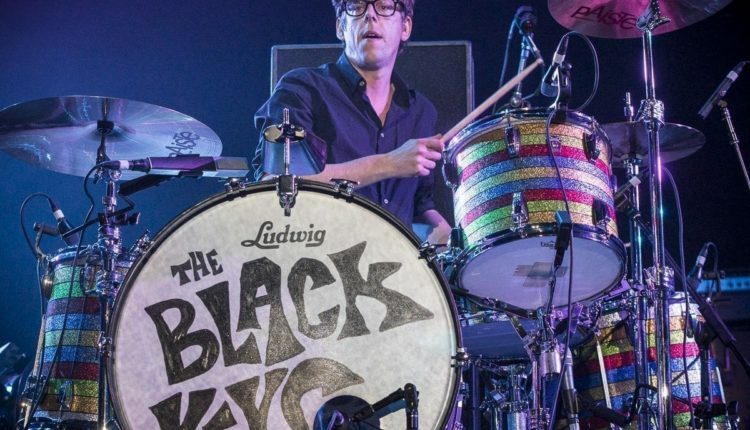 Following the announcement of Woodstock lineup, The Black Keys released 2019 tour dates that are set to begin Sept. 21; no New York performances are scheduled. 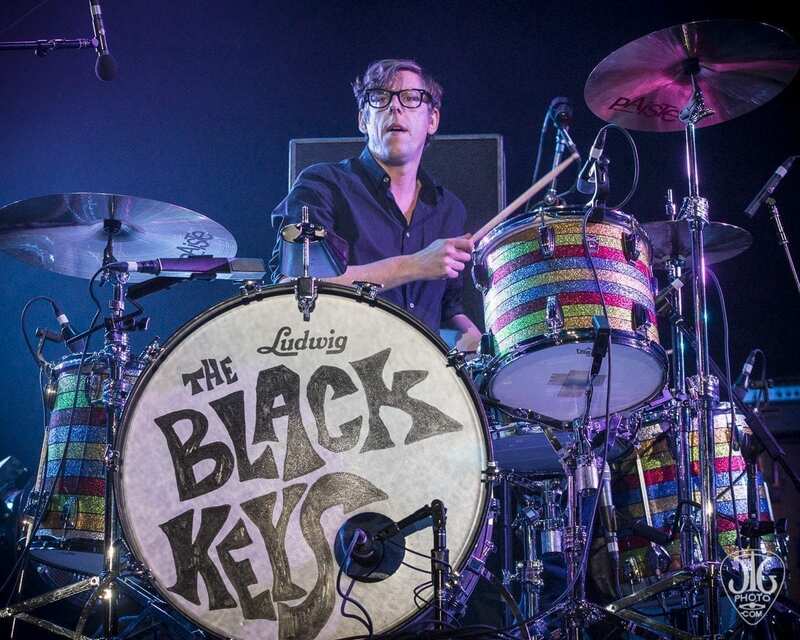 To date, no replacement has been announced for The Black Keys, but other headliners such as Jay Z, The Killers, Miley Cyrus and Dead & Company remain in attendance. 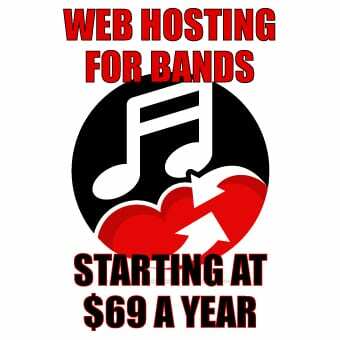 Tickets go on sale April 22 and are available on Woodstock’s official website.